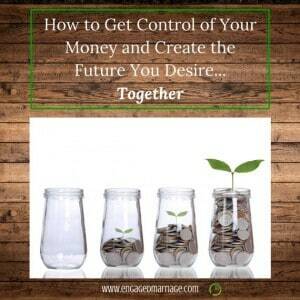 Find financial peace & let money serve your marriage and fuel your dreams. Managing the family finances can create a lot of stress, so it’s no surprise that money fights are the #1 cause of divorce. Of course, when it’s handled the right way, money can also be the source of much joy in your life. 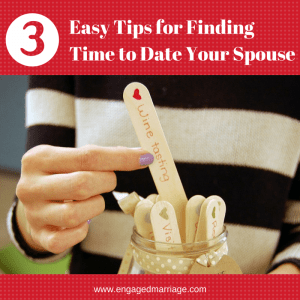 Download this Free Checklist to Help You See Where You Are as a Couple with Your Money. 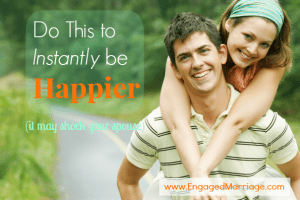 Getting debt free was one of the most difficult and rewarding experiences in our marriage. Along our bumpy road, we learned how to budget effectively, save on our spending, earn more income and ultimately how to live with contentment. 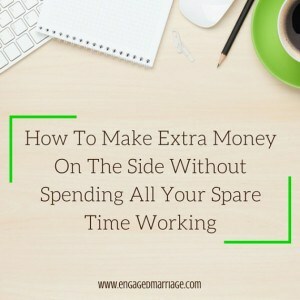 Managing our money has helped build our marriage tremendously. It can do the same for you, and you can get moving in the right direction today. The resources and articles below should provide you with a clear road map forward from wherever you are starting right now in your journey with money. Plus, all the money in the world won’t make you happy if you don’t have Quality Time to spend with your family. Don’t worry, we’ve got you covered there, too. Sound interesting? Let’s get started! This Couple's Money Plan will give you the system and the tools you need to get on the same page financially and plan for the future you desire. And just as important – you’ll have FUN making it happen! Click here to learn more about how to get started creating a financial plan that will empower you to enjoy the marriage of your dreams. Plus, you’ll get access to an in-depth Q&A session covering common financial questions and four popular bonus tools to take your money and your marriage to the next level. But the REAL key is generating extra money without spending all of your precious spare time working or learning a bunch of new skills. In this program, you'll discover how to make more money for your family with a passive income business…that doesn't require a lot of your time or much new knowledge. We're all so busy. 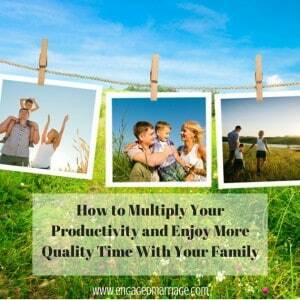 You'd love to be able to spend not only more time, but higher quality time with your spouse and kids. In this program, you'll learn a step-by-step approach to create more free time in your life and enjoy much more quality time with your family. Invest and Have Some Fun! Prenuptial Agreements: Good, Bad or Just Plain Ugly? When was the last time you actually got away together for a few hours to enjoy some romance? 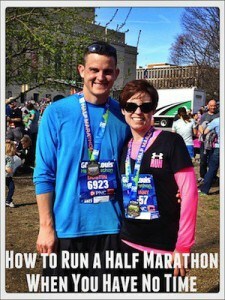 How do you achieve a Bucket List goal when you legitimately have no spare time?